Jason's law practice is in the areas of State, Income Tax and Commercial Litigation, State Tax Planning, and Income Tax and Business Planning. State Tax Litigation is focused on taxpayer representation in disputes with the Texas Comptroller of Public Accounts. He has successfully represented taxpayers during audits and at administrative hearings through the State Office of Administrative Hearings. His Commercial Litigation practice involves representing individuals and entities in both state and federal court in a variety of controversies including complex business disputes, securities, and health care, among others. His practice also includes both domestic and international Income Tax and Business Planning. He represents individuals, estates, partnerships, closely-held businesses, and large corporations in all tax dispute, including IRS examinations and administrative appeals. He was admitted to practice in Texas in 2014. 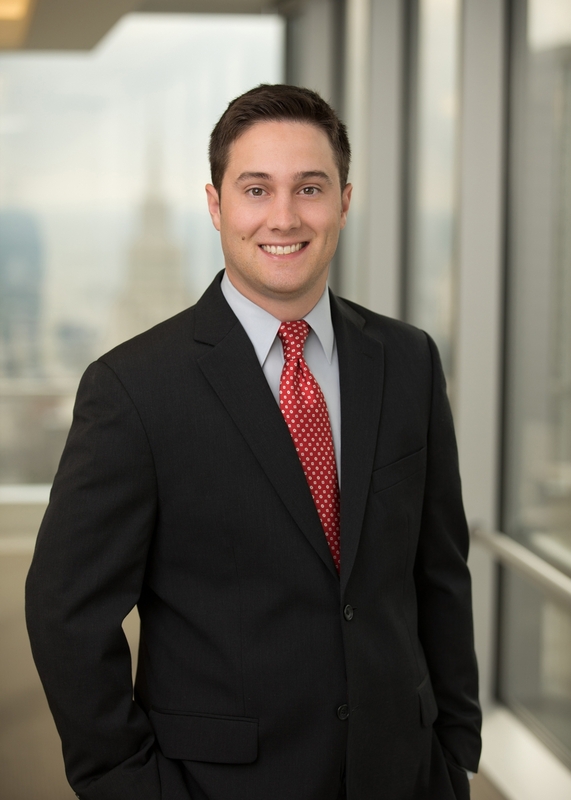 Prior to joining the firm in 2017, he was an associate with another Texas law firm.